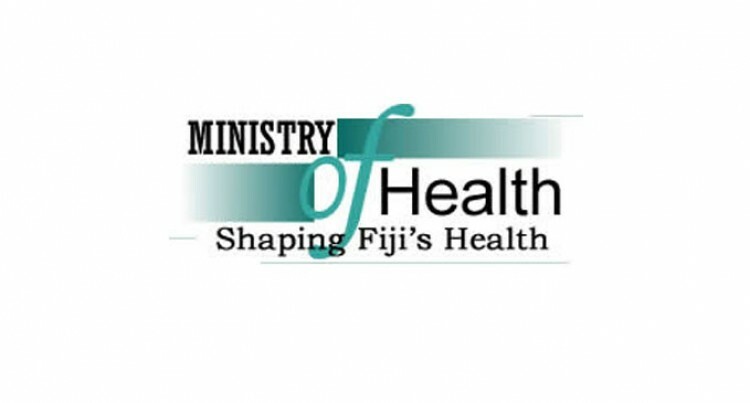 More than 300 regional medical officers, nurses and midwives will gather in Suva from July 7-10 for the Pacific Society for Reproductive Health Conference. The event will be held at the University of the South Pacific ICT Centre. Head of Department of Obstetrics and Gynecology at the Colonial War Memorial Hospital, Dr James Fong, who is also the chairperson of the local organising committee for the conference said the event would be opened by the President, Ratu Epeli Nailatikau. “The Speaker to Parliament, Dr Jiko Luveni, and Minister for Health Jone Usamate will also be part of the opening phase of the conference. We are truly thankful to the White Ribbon initiative group, who with the office of the President, have agreed to host the welcome cocktail which will be held at Government House,” Dr Fong said. He said there would be a lot of overseas speakers, who are specialists in obstetric and newborn care from the United Kingdom, New Zealend and Australia.